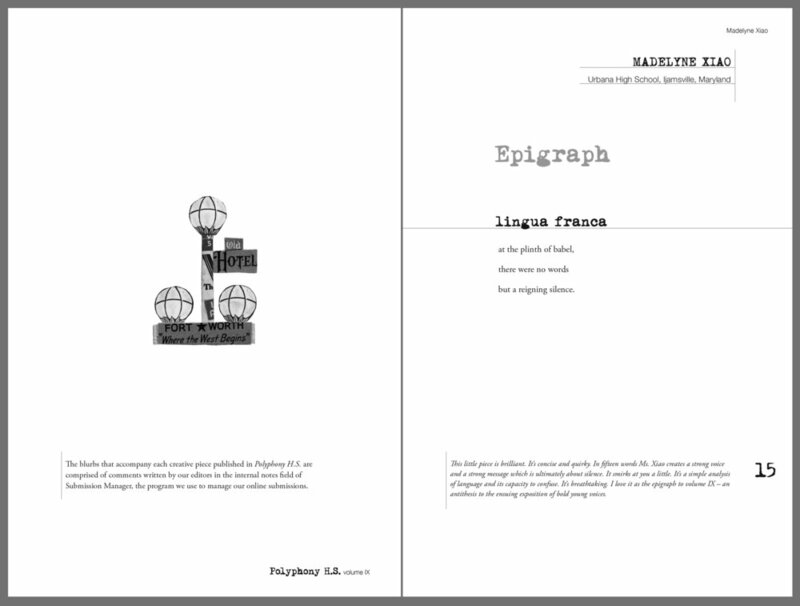 Polyphony HS Magazine and Identity – Polyphony HS a literary magazine for high school writers. 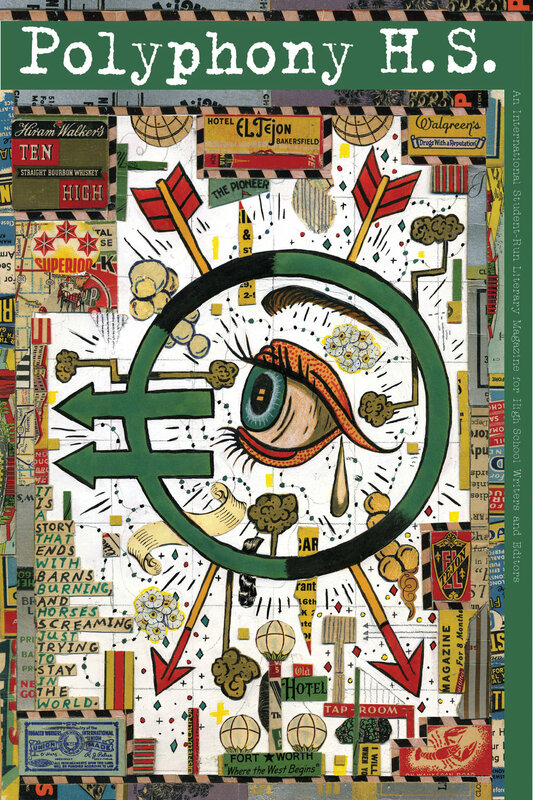 The covers feature art by Chicago artist Tony Fitzpatrick or student artists. Over the years, the logo was established in Trixie font and later the periods were taken out of the logo. Click HERE for more information about Polyphony HS. Volume XIV is due out in August, 2018. 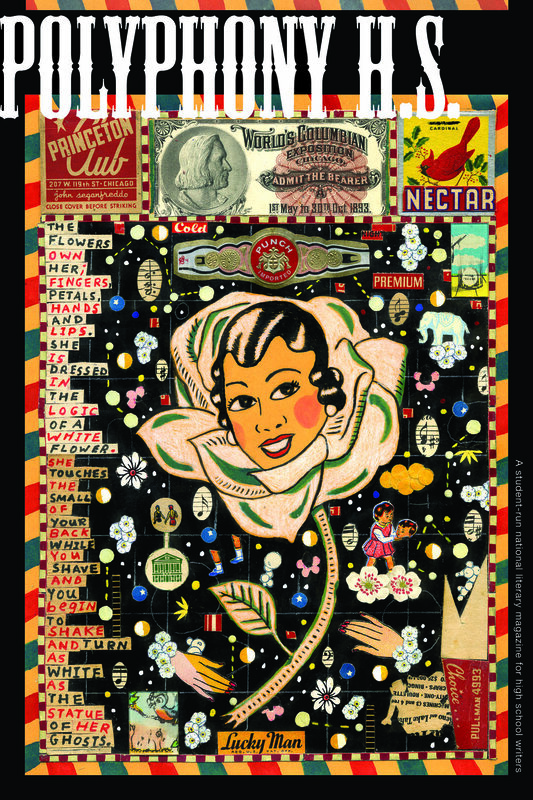 A poster celebrating ten years of producing Polyphony HS magazine. Solicitation Postcard. Images clipped from Fitzgerald's work are used as part of the identity.